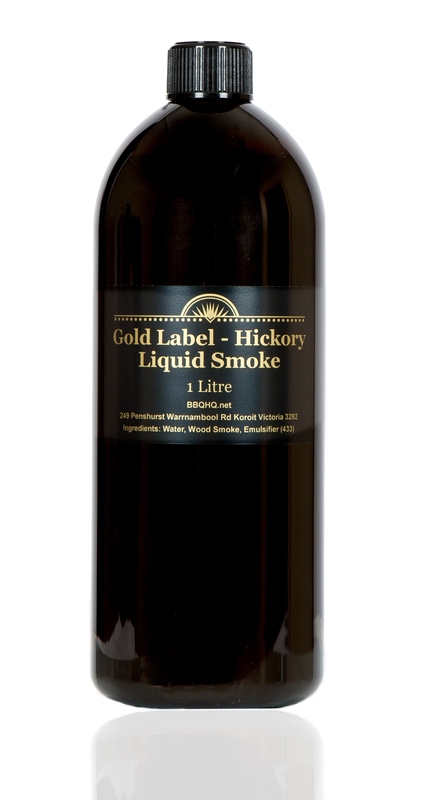 HUGE One Litre bottle – will last you for ages – the shelf life is 2 years from the date of purchase. 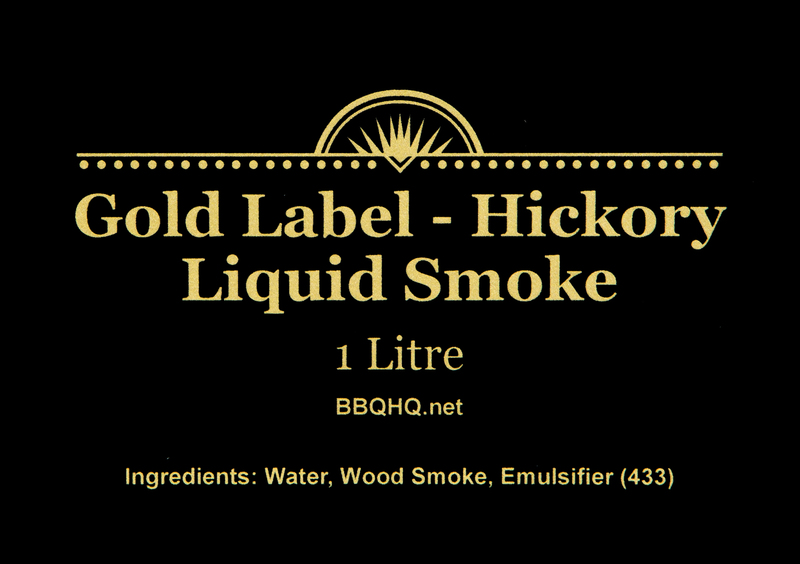 Contains carefully distilled REAL Hickory Wood smoke! 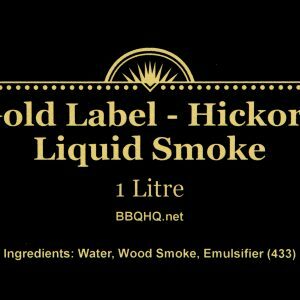 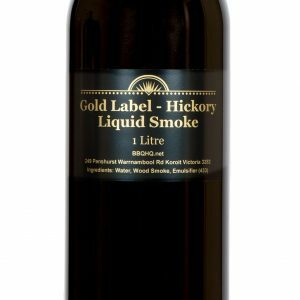 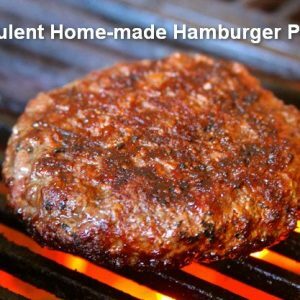 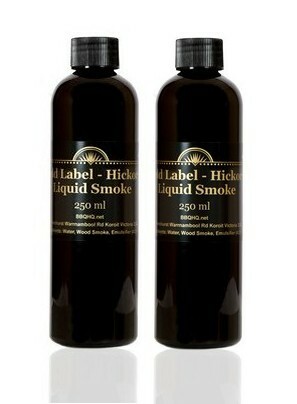 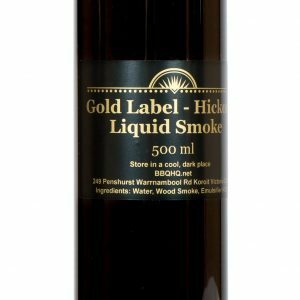 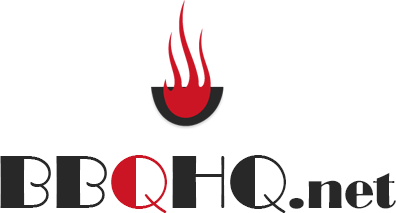 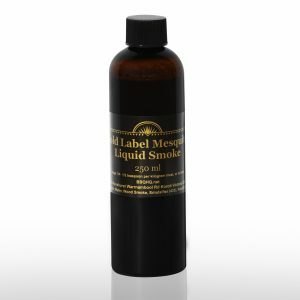 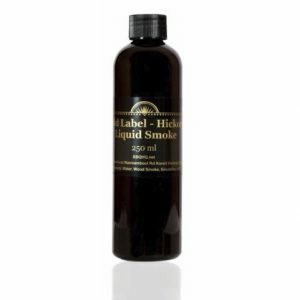 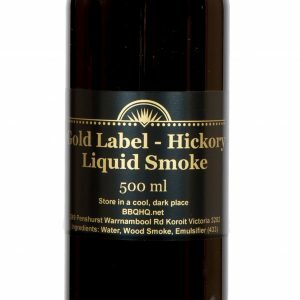 Instantly adds wonderful smokey flavour to BBQ or Roast Meat!